It went right down to the wire but India managed to come out on top. 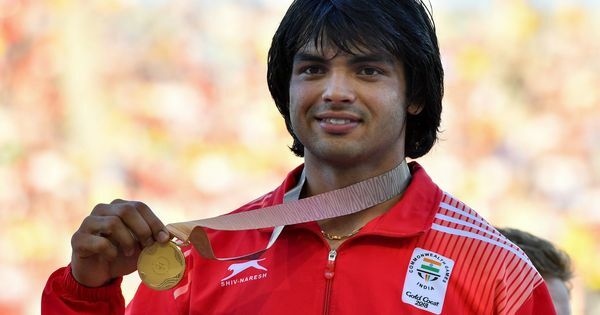 Medal-filled Sunday for India: Follow all the updates on our live blog here. This is what the Group table looks like now. India dominated the match with 20 shots on goal but were just not able to convert enough chances. Against the better teams, this will not do. 4th quarter ends: India 4-3 Wales. Three goals in three minutes towards the end. What a thriller. We can all breathe now. India can look forward to getting through to the semi-finals now. This was a big match. 4th quarter (1.53 left): India 4-3 Wales. GOAL! Another PC for India after a video referral. Manpreet got injured off a deflection from the runner and that resulted in another PC. He had to go off as well due to injury. SV Sunil stepped up to the injection spot and then ran in to convert the goal. 4th quarter (3.00 left): India 3-3 Wales. GOAL! Wales strike right back with another PC conversion. They have been superb. Each time India score, Wales have come right back. Gareth FURLONG has been deadly. Three from three. Deadly power and low. 4th quarter (3.39 left): India 3-2 Wales. GOAL! Sumit earns another PC for India. 4th PC of the quarters and Harmanpreet finally drills it home. Phenomenal power. He took from wide to the lift and whipped it across the face of goal. Pure class. 4th quarter (4.43 left): India 2-2 Wales. Wales looking for a draw now, they are defending deep. 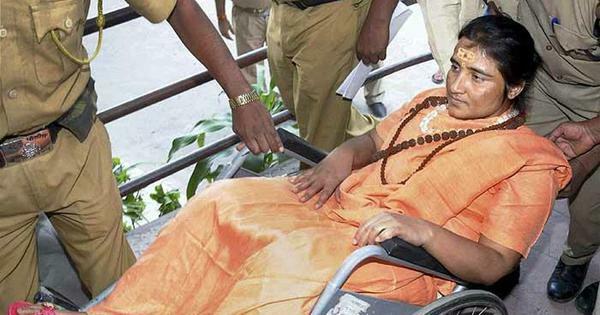 India starting to looking desperate now. Into the last 5 minutes. 4th quarter (5.53 left): India 2-2 Wales. PC for India. It went in but dangerous play and the whistle went before the ball was in. Rupinder sent the resulting PC wide. This is getting too close for comfort now. 4th quarter (7.15 left): India 2-2 Wales. Sunil controls it along the baseline remarkably well and plays it in. 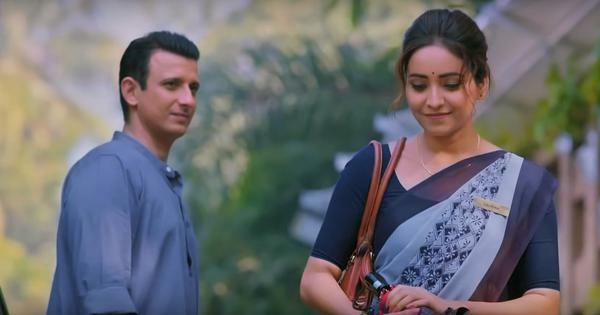 But it goes right between Dilpreet and Akashdeep and they can’t hit the target. 4th quarter (8.27 left): India 2-2 Wales. Still no goal. India’s coaching staff is exhorting the players to go ahead, move ahead, attack. 4th quarter (11.32 left): India 2-2 Wales. 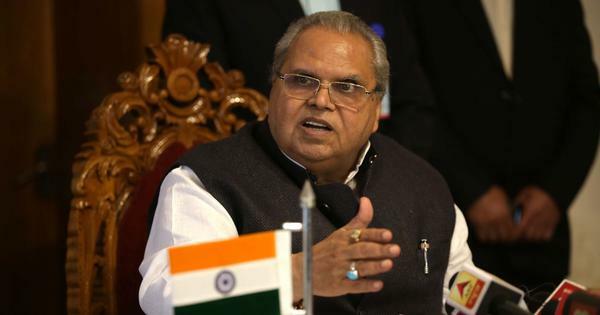 Another PC goes abegging for India. These are the opportunities that India need to do more with. Wales have scored with both their PCs. 4th quarter (11.55 left): India 2-2 Wales. A push on Sunil see Dolan-Gray being given a yellow card, out for 5 minutes. 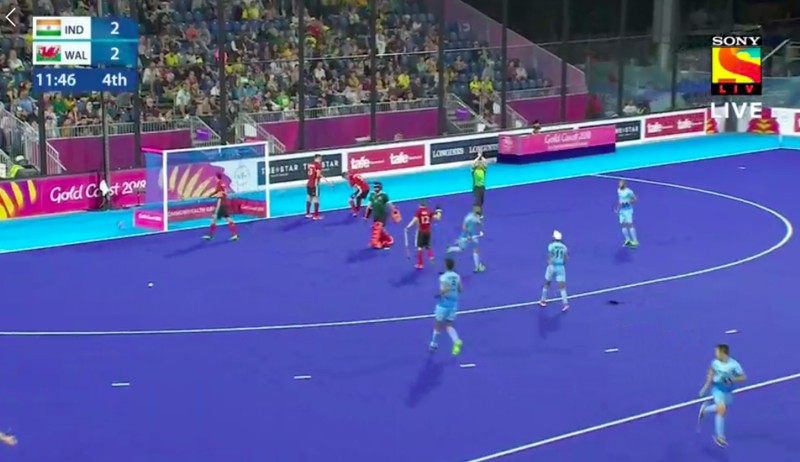 4th quarter begins (14.33): India 2-2 Wales. Sunil has been the man for India, can he make another opportunity for India? 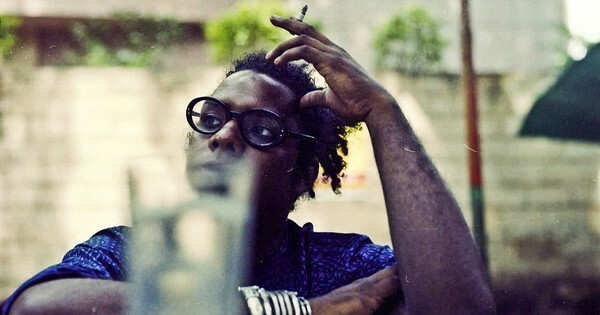 He needs to. India are World No 6, Wales are No 24. This is one of the matches that India needs to win. 3rd quarter ends: India 2-2 Wales. 15 minutes to go, can India find a winner? 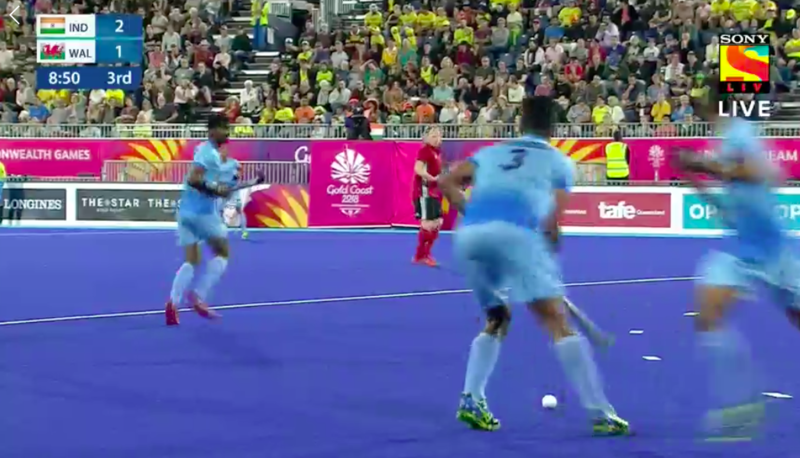 3rd quarter (51.6 secs left): India 2-2 Wales. GOAL! Harmanpreet hit it out deliberately to give Wales a PC. And they converted. It is 2-2 and India’s worst fears have come true. Gareth FURLONG the man again. It took a deflection from the runner. 3rd quarter (3.00 left): India 2-1 Wales. Tight match. India are not being able to pull away. This is becoming an almighty scrap now. Wales will feel they still have a chance and that will mean India will remain nervous. 3rd quarter (6.01 left): India 2-1 Wales. Sunil in the mix. Showing his pace and creating an opportunity for Mandeep, whose deflection goes just wide. This was so close. 3rd quarter (8.32 left): India 2-1 Wales. Sunil sent to the bench for two mins. India played better but there is still just one goal in it. Not enough to get comfortable especially given what happened against Pakistan. 3rd quarter (11.43 left): India 2-1 Wales. 3rd quarter begins (13.21 left): India 2-1 Wales. India have earned another PC. Great awareness to push it onto the defenders foot. First PC charged down by the runners but then it hits another foot. Second one also charged down. 2nd quarter ends: India 2-1 Wales. Hooter goes for HT. Scrappy encounter, end-to-end stuff but three goals in the quarter, enough to keep everyone interested. 2nd quarter (2.52 left): India 2-1 Wales. GOAL! And just as we say that, SV Sunil conjures up a PC for India and Mandeep converts on the rebound. Good, sharp reflexes. Lengthy video referral but the goal stands. 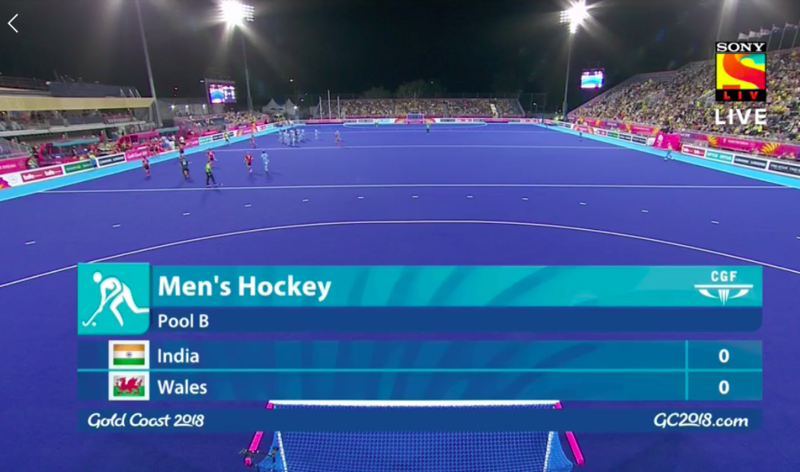 2nd quarter (3.30 left): India 1-1 Wales. Not much happening. The match is being played around the halfway line and that isn’t going to help anyone. The passing just hasn’t been crisp enough by India. 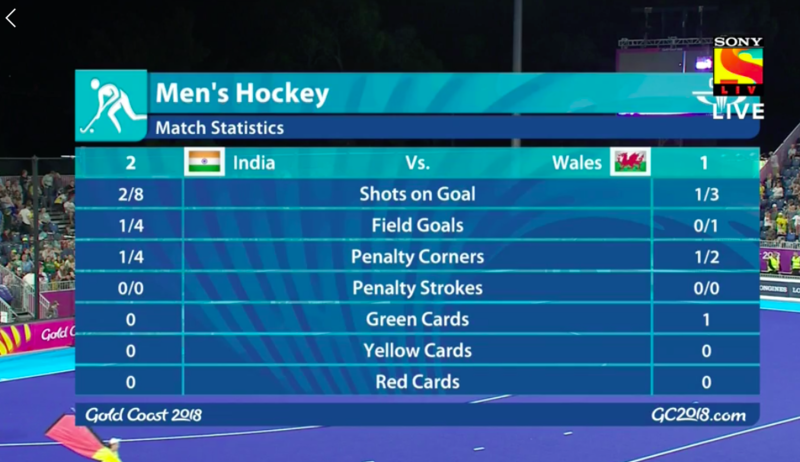 2nd quarter (8.00 left): India 1-1 Wales. Still going nowhere. India have not been able to break down the stubborn Welsh defense. Some magic needed. 2nd quarter (10.30 left): India 1-1 Wales. Just when one thought India had managed to move ahead, Wales are right back in the mix. Status quo is being maintained for now. 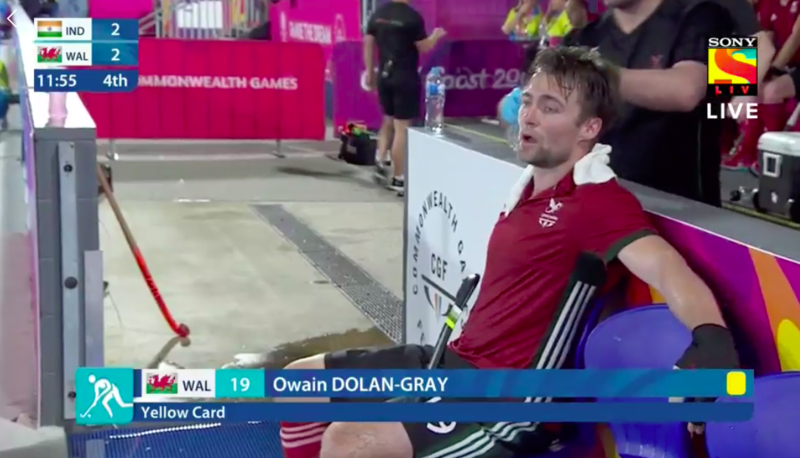 2nd quarter (13.19 left): India 1-1 Wales. GOAL! Now Wales have a goal. After the cagey first quarter, the goals are flowing. Wonderful PC by Gareth FURLONG though. Tiny adjustment and he sent it to Sreejesh’s right. The battle has been joined. 2nd quarter begins (14.19 left): India 1-0 Wales. GOAL! 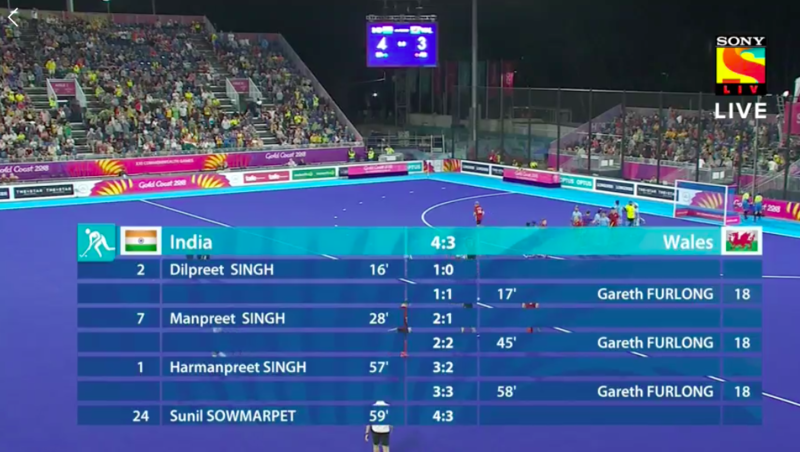 And India have the goal thanks to the young Dilpreet Singh. Lovely mid-air deflection into the goal. This should get everyone started up now. 1st quarter ends: India 0-0 Wales. India need some inspiration. Maybe they need a talk from Harendra Singh. But this team has looked pretty flat today. 1st quarter (01.00 left): Pretty lacklustre play by India, seems reminiscent of the kind of play that got them in trouble against Pakistan. Someone needs to take the initiative. 1st quarter (03.50 left): A bit untidy from both sides. Not putting pressure on each other in the final quarter of the field. 1st quarter (08.30 left): No clear chances yet. India need to push a little more. For now, Wales are sitting deep though. That means India are not able to use their pace. 1st quarter (09.30 left): Still no breakthrough for India. They need to stay patient though, this Wales defence will break. But India need to keep doing the right things. 1st quarter (12.18 left): Another missed opportunity for Gurpreet. He got into the D but failed to hit the target. India dominating play at the moment. 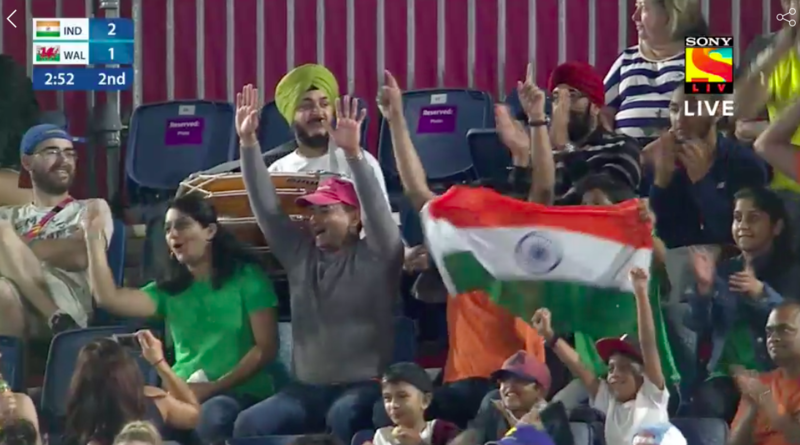 1st quarter (13.51 left): India have earned a PC. Good play by Akashdeep. But Rupinder sends it wide. Not on target. First quarter begins. India start favourites but stranger things have happened. 02.56 pm: India are ranked 6th in the world and Wales are ranked 24th – the lowest ranked team in the competition. The two teams last played at the last Commonwealth Games. So no recent history. This is a win India need. 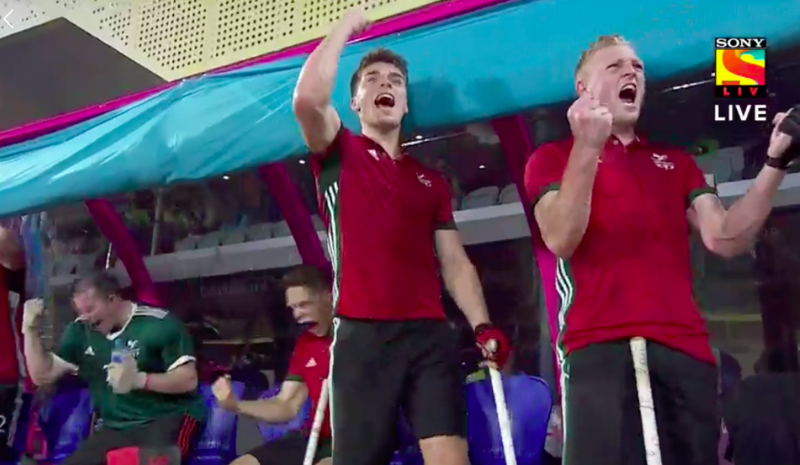 02:50 pm: Hello all and welcome to the live blog of the men’s hockey team’s match against Wales. 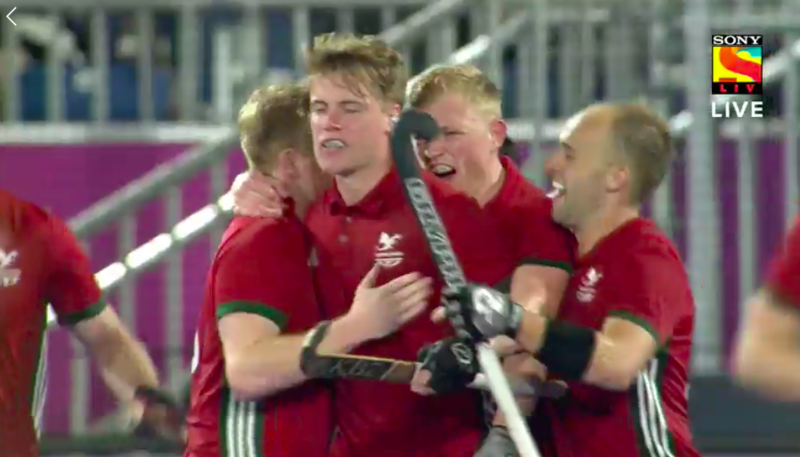 The performance against Pakistan in the 2-2 draw was unrecognisable for coach Sjoerd Marijne and he’d be expecting a reaction against Wales today.